September 21st marked World Alzheimer’s Day. Only very recently, someone asked me if Vascular Dementia was to do with the heart while Alzheimer’s to do with the brain “I know the difference!” they said oh so confidently…”Vascular Dementia is to do with the heart isn’t it”? It prompted me to ask myself the question “is this a common wild belief”? As healthcare professionals, it is up to us to educate and dispel any myths. So, what exactly is the difference between Dementia and Alzheimer’s? Alzheimer’s is just one form of Dementia. 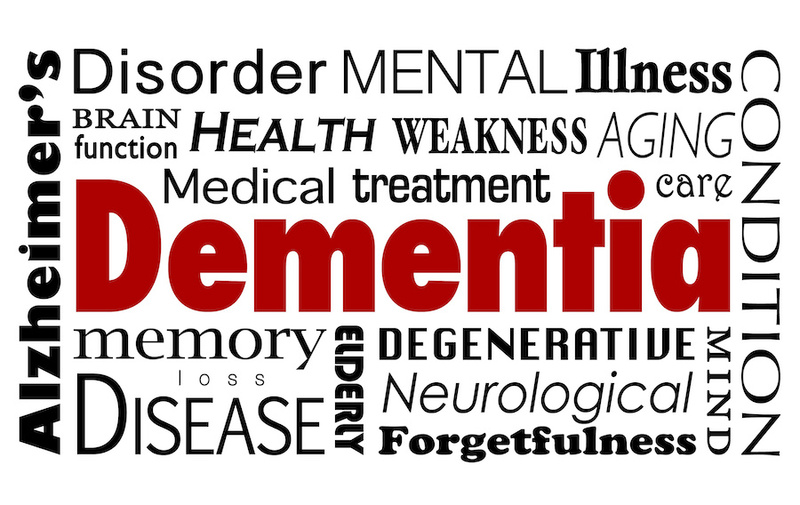 In the UK, approximately 850,000 people live with various forms of dementia. Other forms include Lewy Body Dementia, Vascular Dementia and Frontotemporal Dementia. I am not going to go in to the difference between each type (come and ask if you want to know) but in essence, Dementia encompasses a range of symptoms including difficulties remembering, thinking or speaking which all worsen over time. Although more common among the elderly, it does not mean that being elderly means one will get Dementia. Whilst it is impossible to alter our age and our genes, our lifestyle choices can have an impact on our mental and physical health. Engaging in regular physical activity, eating a well-balance diet, not smoking or drinking can reduce the risks of developing Dementia. What role does physiotherapy have in rehabilitating people with Dementia? The NICE guidelines recommend physiotherapy to promote and maintain independence for those with Dementia. When the disease progresses, mobility worsens as the ‘how to’ memory centre in the brain works less and less effectively. When this happens, those with Dementia are more likely to fall as, over a long period of time, they have forgotten how to walk. 14% of all hospital admissions for falls are among people with dementia (CSP, 2018). Falls can commonly result in hip fractures and approximately 1 in 5 hip fracture patients enter long-term care in the first year after fracture. Sound alarming?! Physiotherapy improves quality of life for those with dementia and reduces the burden of care. By promoting physical activity, physiotherapy aims to keep the pathways between the brain and muscles firing so that the message is sent to the muscles to move and for the muscles to tell the brain that it is moving, all to aid memory and keep that person as safe and as mobile as possible in the long term. Overall, physiotherapy is an accessible and a clinically effective intervention (CSP, 2018). Are you wearing the correct trainers? The Virgin Money London Marathon is coming up in a matter of weeks now and many of you are asking me what the most appropriate trainer is to run in. Terms like “pronation”, “flat feet”, high arch”, “medial arch”, “supinated”, “over pronated”, “over supinated” and “minimalist shoes” (I could go on) have been suggested to me, particularly over the last few weeks as we lead up to the Marathon. 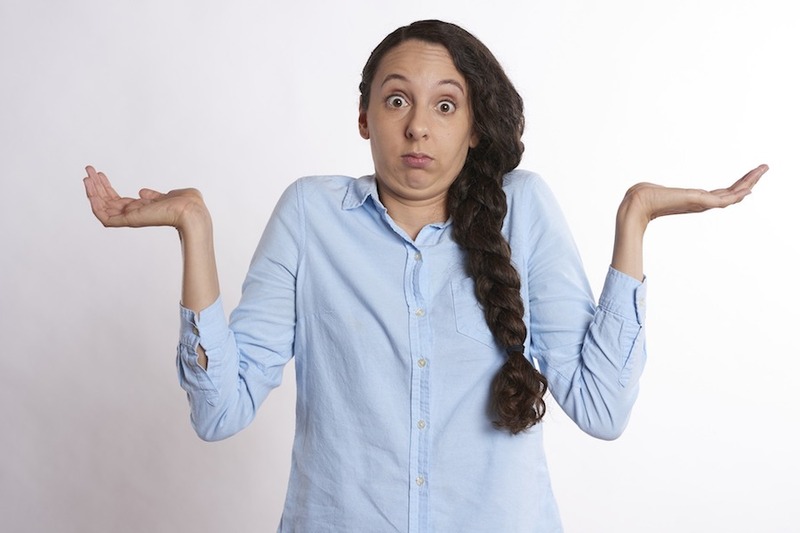 But what do these terminology mean and do they actually matter? This blog may disappoint some of you as I am not here to tell you WHICH trainers to purchase but rather guide you through the issues that some of you are facing and provide you with some advice having read through the literature, listened to the gurus in this field and used some common sense. Some of my patients have reported that they have recently bought a new pair of trainers and have only since noticed their injury. But is their injury really brought on by their trainers or are there other factors to consider? Load management and training are just as important, if not more important than the footwear you choose. Ask yourself, “are you getting enough rest between each run”, “are you equipping your body with the right nutrients” and “is your training exceeding your ability”? Factors such as these are often overlooked and rather than recognising that the distance or type of training has changed, many people blame their trainers. A workmen always blames their tools. A footballer who misses a penalty will try to blame the penalty spot itself. The fundamental question therefore to ask yourself is “is it the trainers causing me the injury or something else”? I often hear that Asics are “better” than Nike and to only concentrate on a reputable make, whoever they are. There is a lot of literature out there with conflicting advice so I am sure you are beginning to realise that there is no one size fits all if you’ll pardon the pun. So here’s the deal. Some people will benefit from more padded trainers while others prefer laces strung higher up the shoe as they will feel better supported but others may find this too restricting and that their feet cannot breathe as a result. Some people will prefer a lighter shoe whilst others will prefer a 0mm heel-to-toe ratio. Huh? Confusing, isn’t it?! My rule of thumb is therefore to buy a pair of trainers that is comfortable first and foremost. The price, the manufacturer, the design of the shoe are secondary because if they are not comfortable when you are running, the response may be an increase in your symptoms and a yearning to get rid of them or a disappointment that you have spent so much on them when, deep down, you don’t want to wear them again. You don’t run the same way as your friend. There is so much variation between individuals that what the text book says is the correct footwear may not be so for you. Does Ronaldo run the same as Messi? No! Do they have the same posture, the same trainer, the same heel-toe ratio? No! Similarly, if running in a particular trainer has worked well for you, why change? If it ain’t broke don’t fix it! Comfort is key. https://www.onthegophysio.co.uk/wp-content/uploads/2018/03/trainers.jpg 505 900 Talia https://www.onthegophysio.co.uk/wp-content/uploads/2019/04/aaa-1.png Talia2018-03-14 16:26:472018-03-14 16:32:15Are you wearing the correct trainers? My brother and I engaged Talia to assist with our elderly mother after a lengthy period of illness and hospitalisation led to severe loss of mobility and numerous falls. At our very first meeting it was clear Talia was highly professional with a wide ranging knowledge and experience of how best to assist, not just with the physiotherapy and exercises, but also with ways of alleviating the issues such as rearranging parts of my mother’s flat to help her as wells as equipment and ideas. Over a period of several months we found Talia to be thoroughly reliable, highly skilled and knowledgeable but also kind, caring and extremely good at what she does. She is a treasure and I would recommend her without hesitation. My mother had a stroke a few years ago and is now bed-bound. While she was waiting for the NHS physiotherapist to see her, I employed Talia for approximately for 7 months. Talia was extremely thorough during the initial assessment and took the time to listen to my mother's problem. She explained things very well and used 'hands on' treatment and gave a set of exercises with sensible instructions. Talia also taught my dad on some of the exercises so he could perform these on my mother too which he finds very useful at present. Talia's simple but effective strategy is to work with her patients, by understanding their objectives and designing the most effective physiotherapy programmes to achieve patient satisfaction. For any patient that is prepared to put in the effort and demonstrate strong discipline in adhering strictly to Talia's tailored made programs, the rewards can be significant. I cannot recommend Talia strongly enough for any patient who is prepared to work in tandem with Talia's strong desire to help her patients achieve the best possible results. Booking Talia for physiotherapy was a really good decision on my part. I’d been suffering for over four months with a frozen shoulder and bursitis. I hadn’t been sleeping because of the pain and most normal activities felt like torture. I had been waiting months for an appointment on the NHS and I was getting rather desperate. It was such a relief when I rang Talia and she could see me within a day or two. From the start, Talia made a difference, giving me advice, encouragement, massage, ultrasound and exercises. She is very caring, knowledgeable and thorough, minutely measuring my progress from one visit to the next. Talia always arrived on time but never left before she’d answered all my questions! In the course of six visits over about ten weeks, my range of movement increased a lot and my pain lessened considerably. I’d happily recommend her to anyone needing a physiotherapist. I employed the services of On The Go Physio for my wife after she was discharged from a long stay in hospital following cancer treatment. Talia is a delightful young lady, very professional and caring. She did a thorough assessment and set exercises to suit my wife’s ability. I would absolutely recommend her services. I am so much better today. Thank you. You have done wonders.